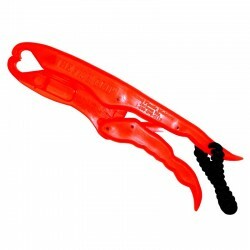 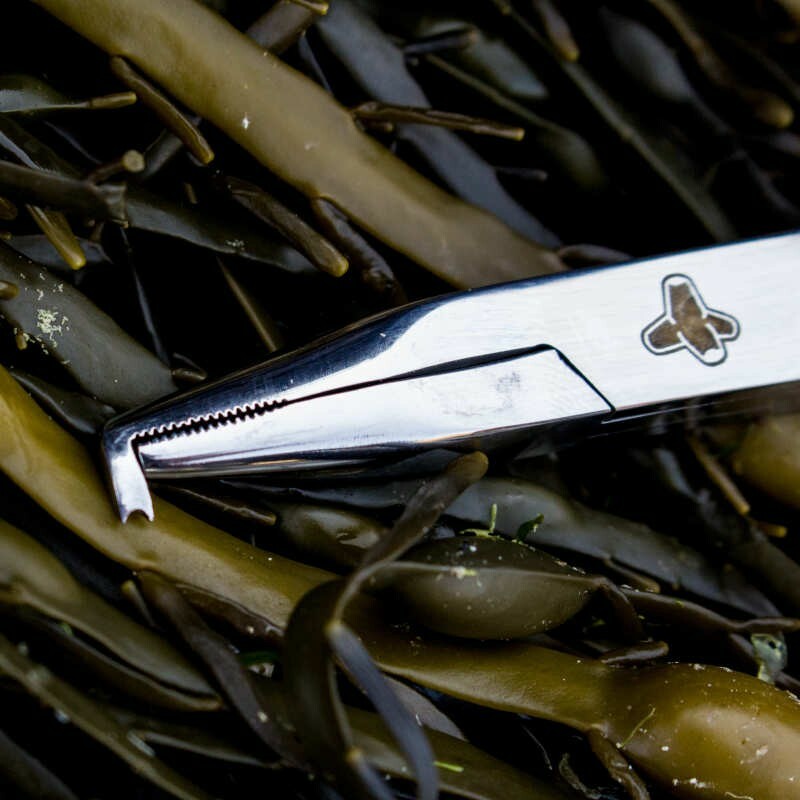 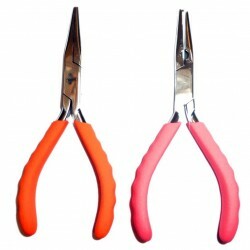 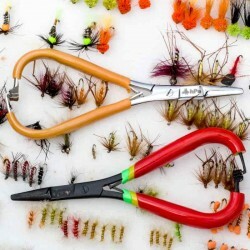 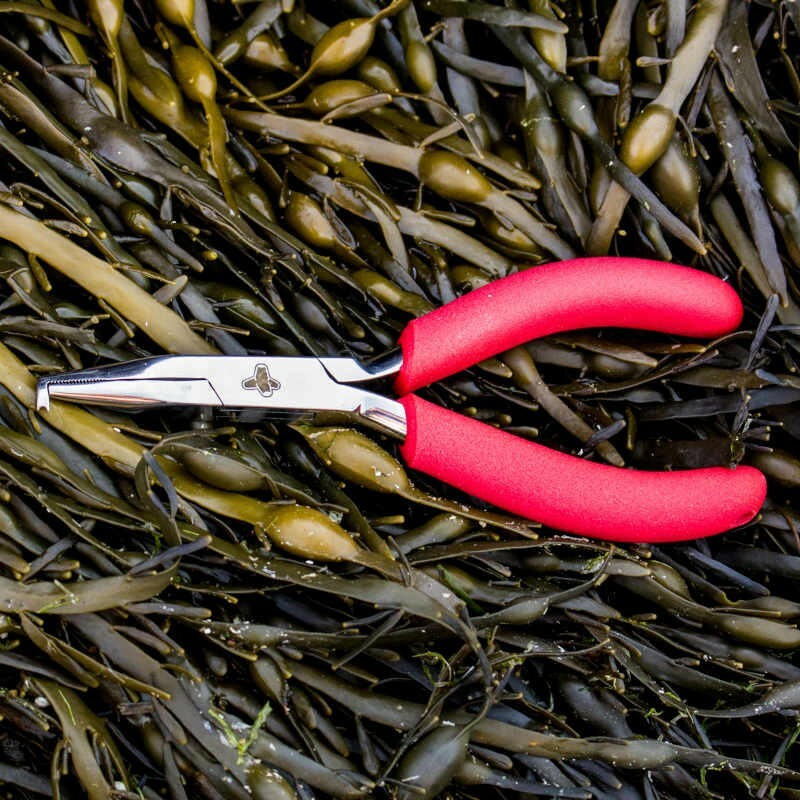 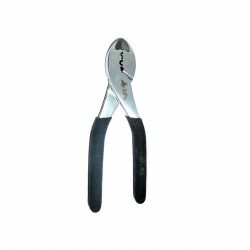 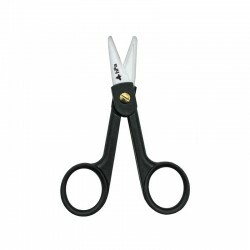 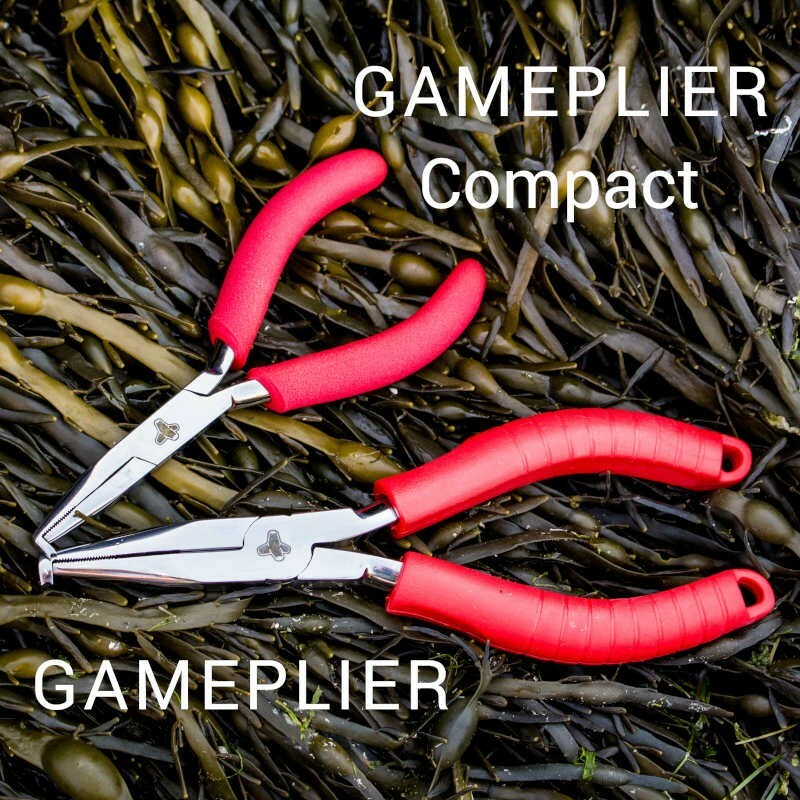 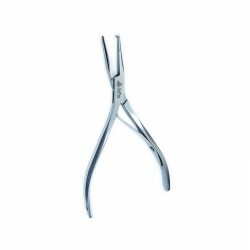 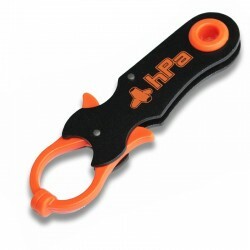 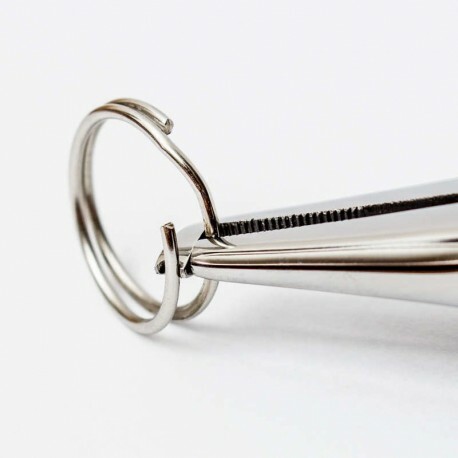 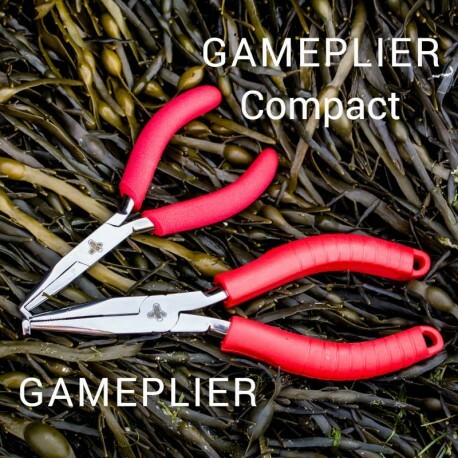 In view of the success of the GAMEPLIER, hPA now offers a pliers of identical design and offering the same quality of manufacture, but in a compact version, limited to rings of 250 lbs. 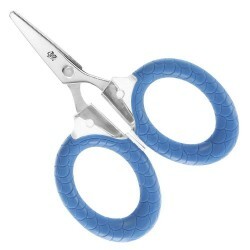 And of course, always Lifetime Warranty. 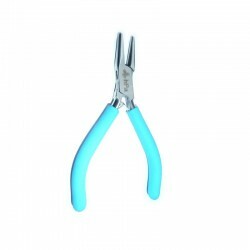 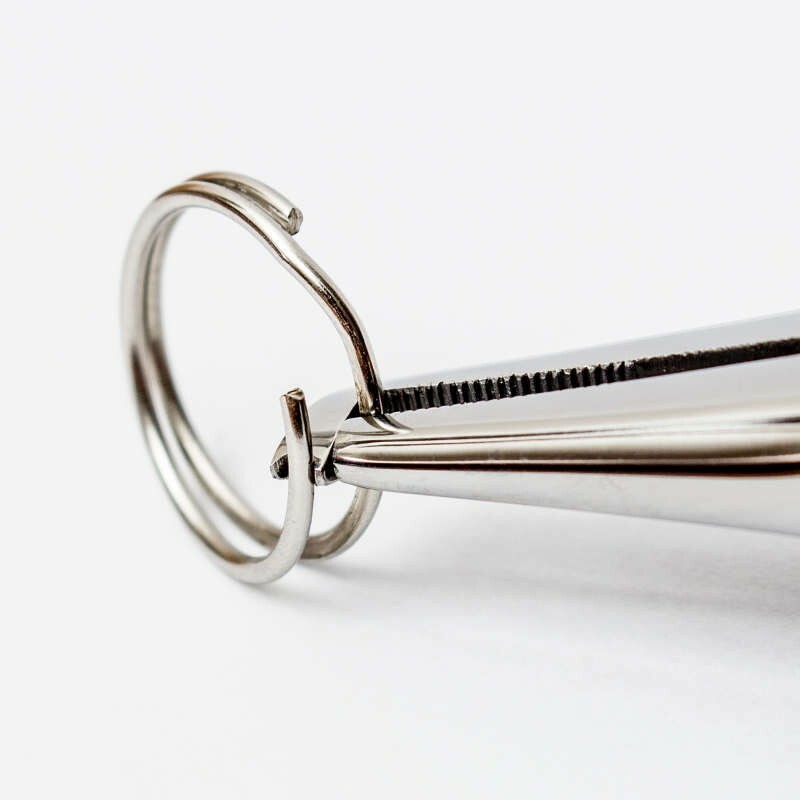 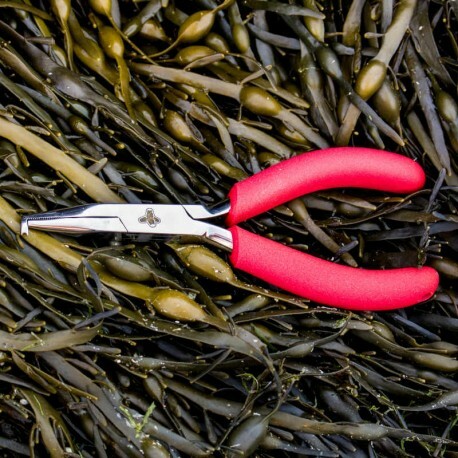 A compact pliers to open broken rings up to 250 pounds.